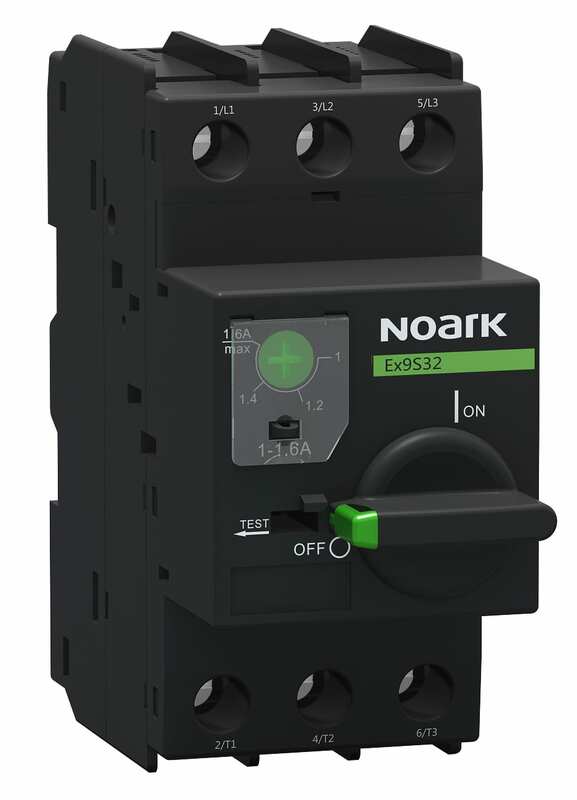 Pomona, California – NOARK Electric, a leading low-voltage, electrical product manufacturer, announced the addition of several new accessories to its Ex9S32 line of motor circuit protection control products. The mounting plate, adapter and bus bar system allows UL508A panel builders to assemble easier, faster and in compliance with Type E and Type F stand-alone and group motor control starter applications for a wide variety of compressor, pump, and fan control scenarios. NOARK continues to develop and bring to the market even more product line extensions and accessories necessary for all areas of motor control and protection. NOARK Electric (North America), located in Pomona, California, is a leading global electrical component and intelligent control system supplier. The company is establishing a representative and distribution network to serve its primary markets, which include the building trades and electric panel board builders in various industries. 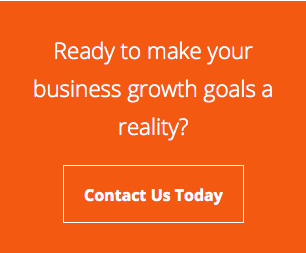 As a global supplier, NOARK currently operates four R&D centers, three distribution centers, 15 office locations and employs over 1,000 associates. Sales currently exceed $2 billion worldwide.